A lousy packing job will lead to an unsuccessful move. Proper packing paper, padding and boxing procedures are vital to protecting your belongings. Your personal relocation consultant will help you to determine the safest and most cost effective way to care for your precious breakables. 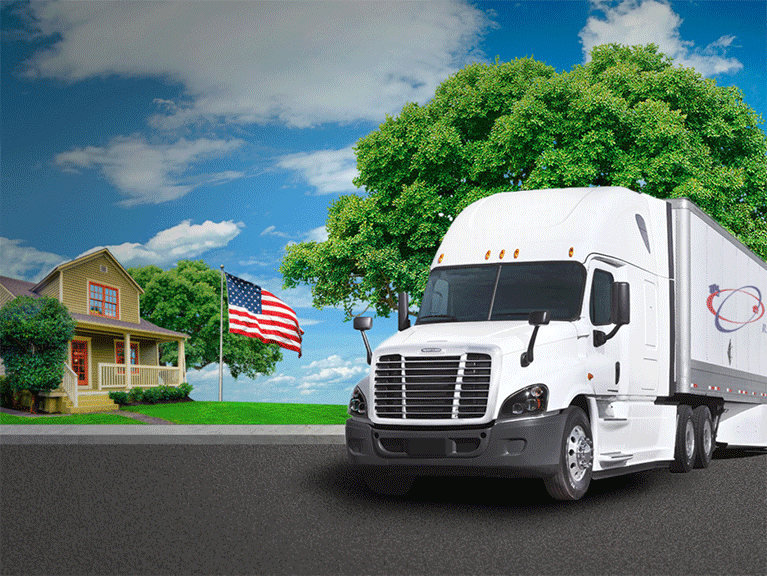 American Relocation offers a full range of packing and unpacking services. Trained, professional packers are able to help you with as much or as little of the packing and unpacking as you need. You may want us to pack your fragile items like china, glassware, mirrors or artwork. 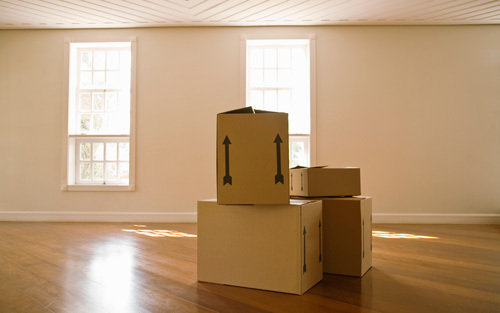 By allowing our movers to pack your belongings, you'll have one less thing to worry about during your move. Whatever your packing needs, we can assist in delivering moving boxes and packing supplies pre-move or during the move.